Moving into a senior living community doesn’t mean moving away from friends and family. Increasingly, they stay connected by staying online. In fact, one study showed that the average senior spends more time online than watching TV. Wireless capabilities for iPads, laptops, PDAs, etc. 24/7 customer support from service reps especially trained to help seniors. 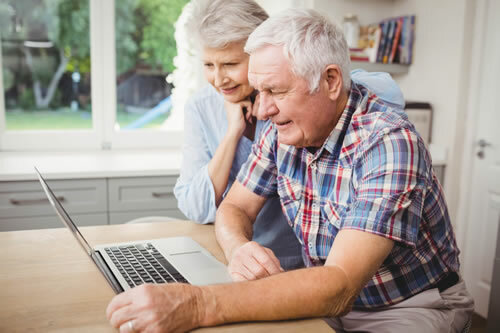 52% of seniors are online, and they spend an average of 19 hours on the Internet each week — more than TV.